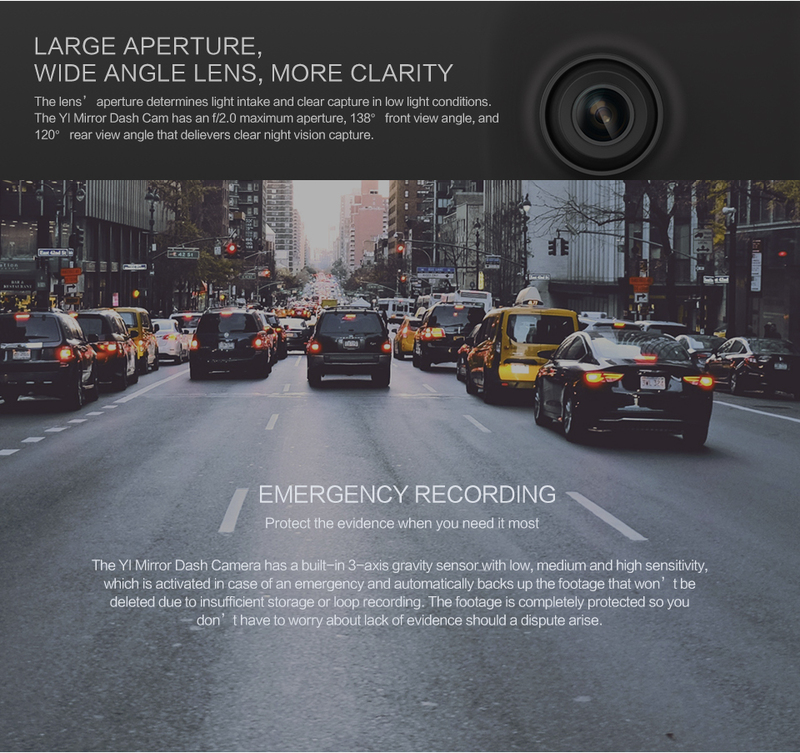 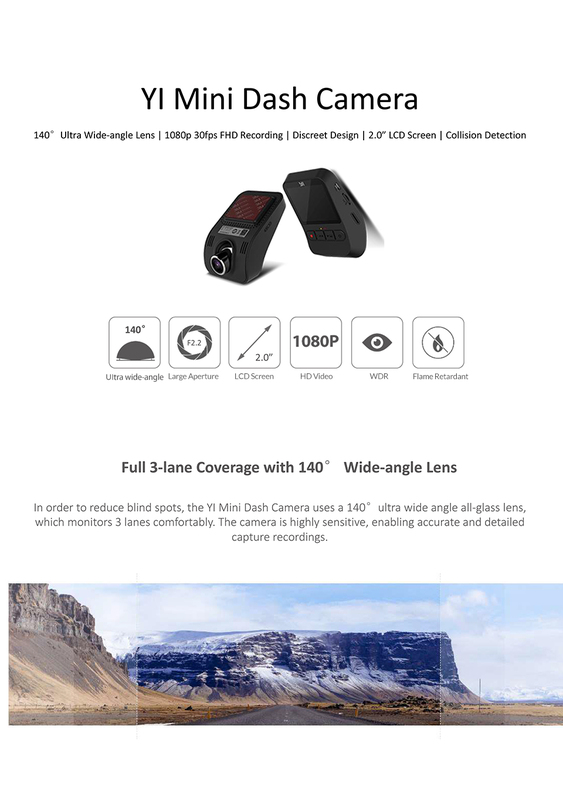 150° Wide-Angle Lens: Shoot more of the world with the wide-angle lens. 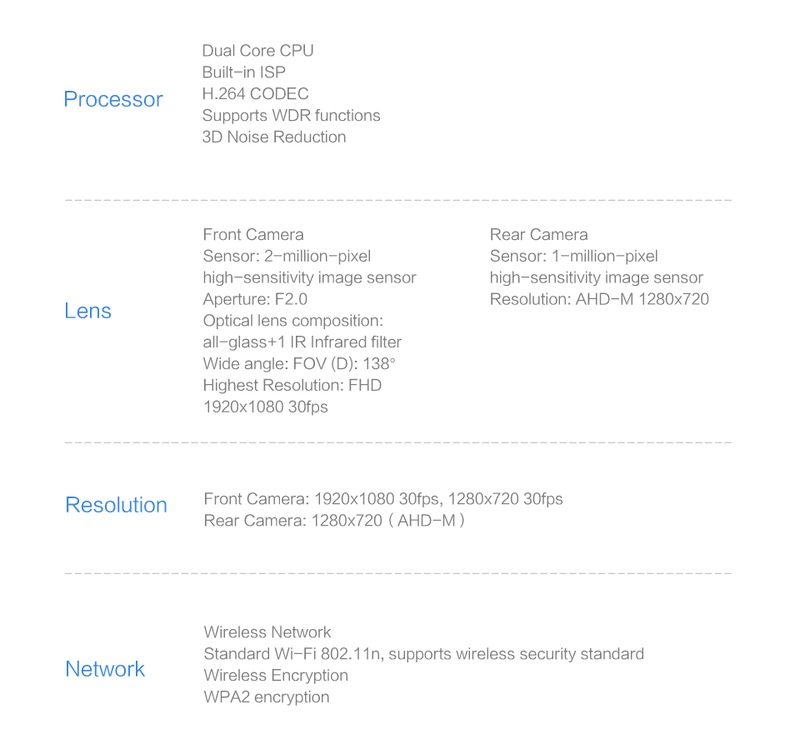 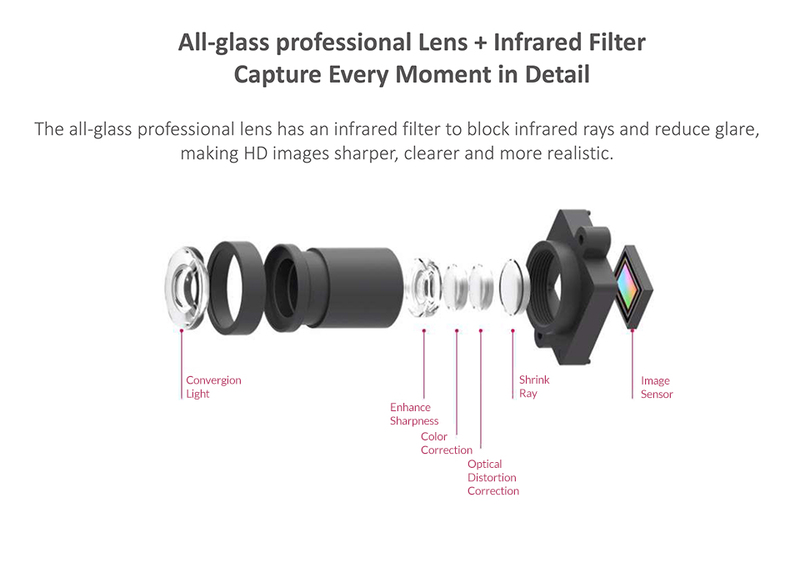 The glass lens with a ƒ/2.4 aperture provides better light and allows you to capture more details. 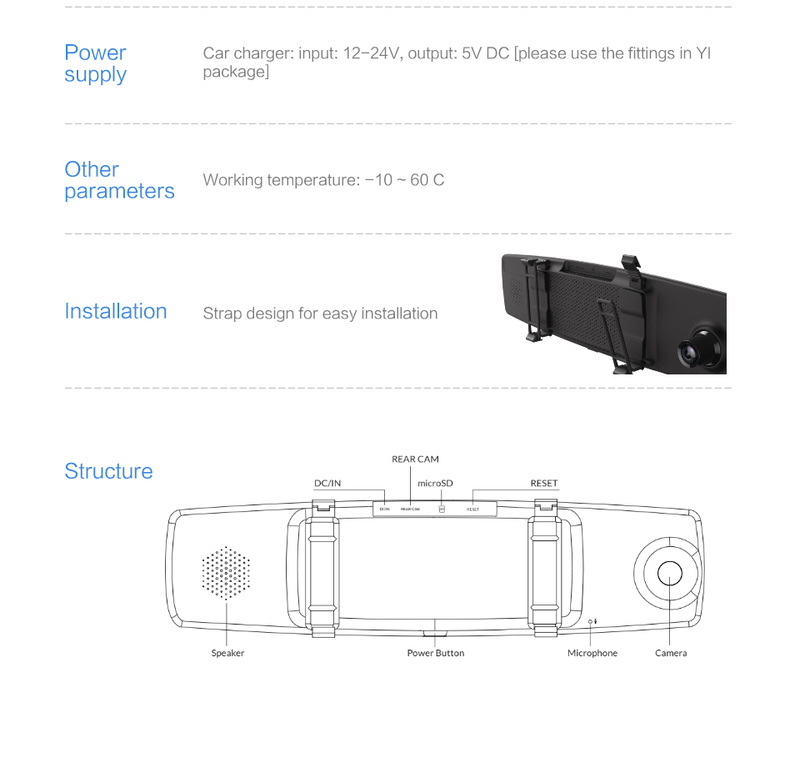 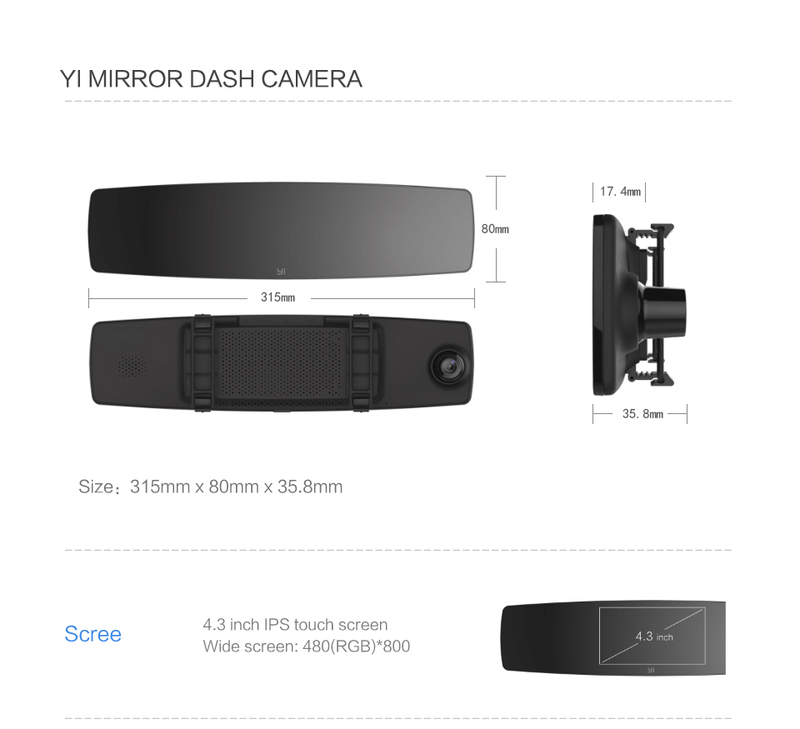 YI A9SE100 Chipset: Made especially for the YI Discovery, this chip provides excellent performance without using extensive power. 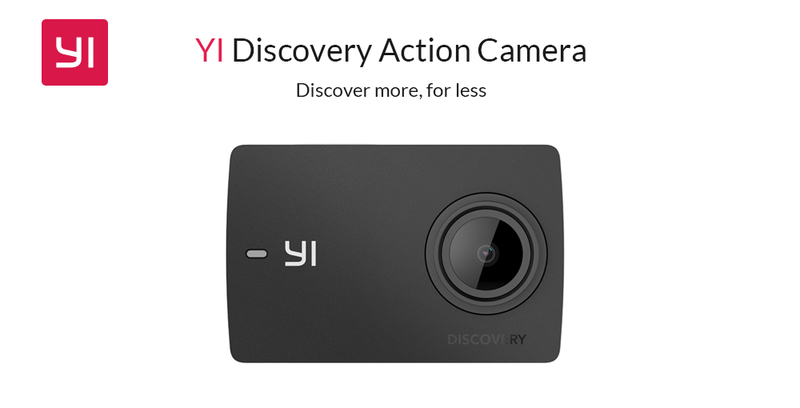 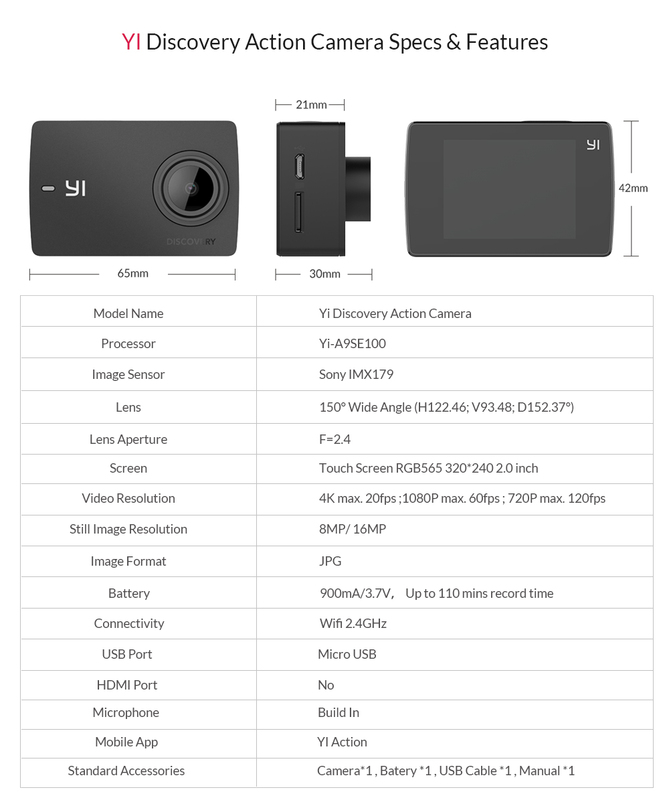 Use Sony Image Sensor: Equipped with the Sony IMX179 Image Sensor the YI Discovery takes clear images in up to 16MP resolution through pixel insert. 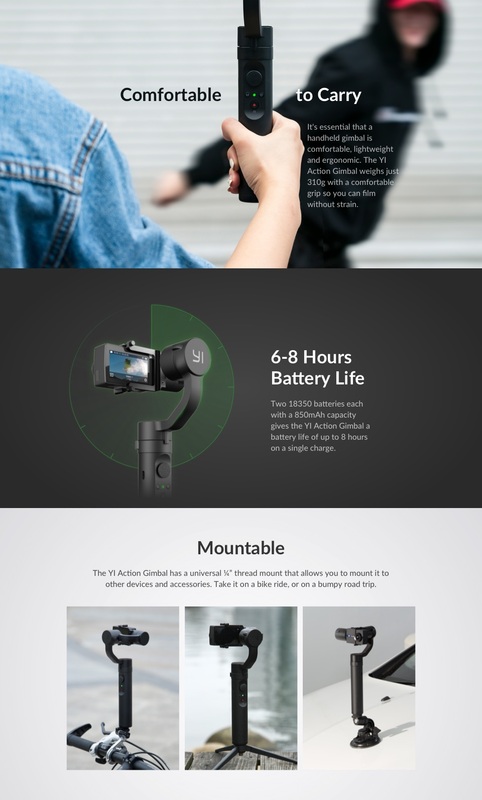 Multiple Photo and Video Modes: Get the best out of your adventures with personalized videos using one of several shooting modes. 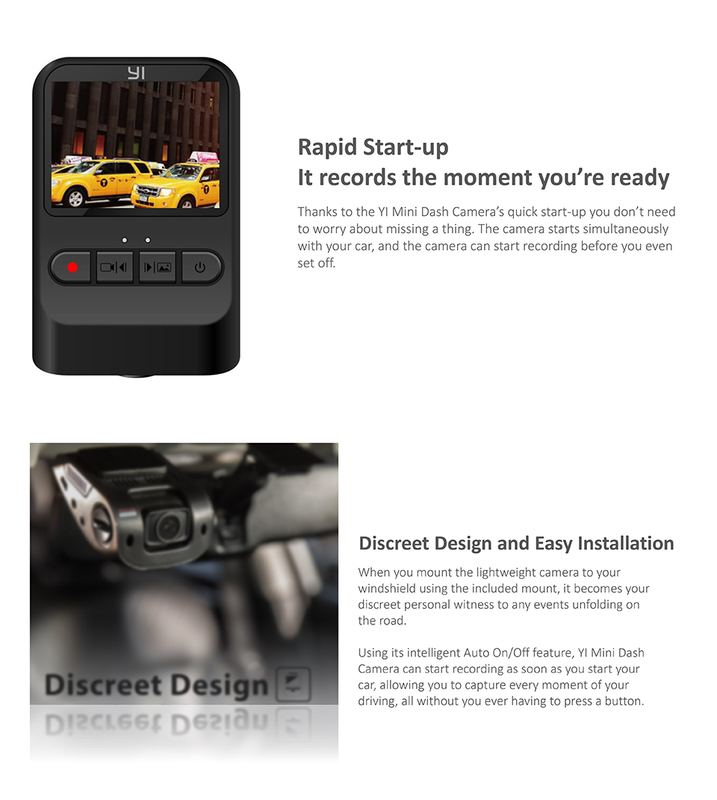 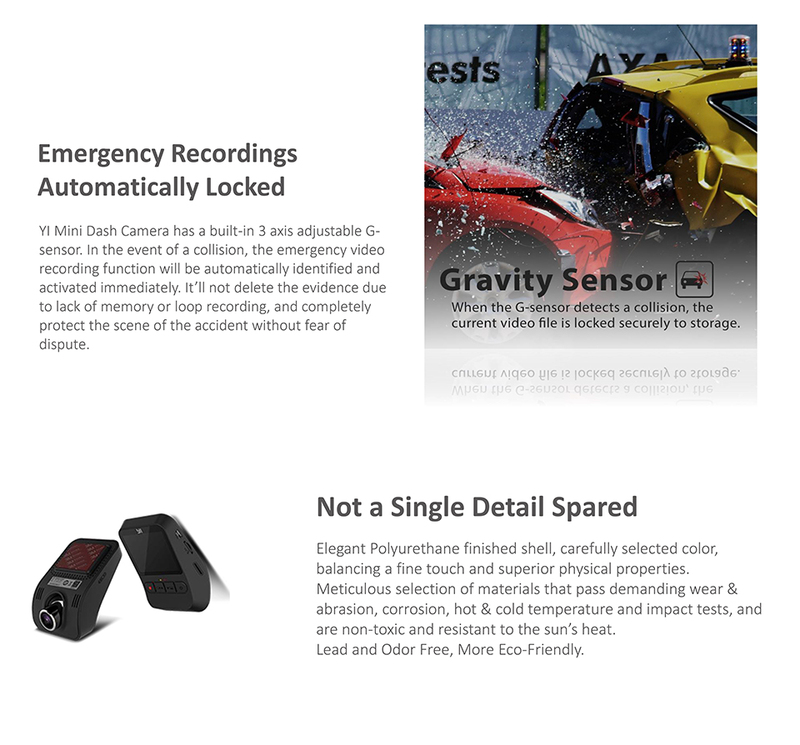 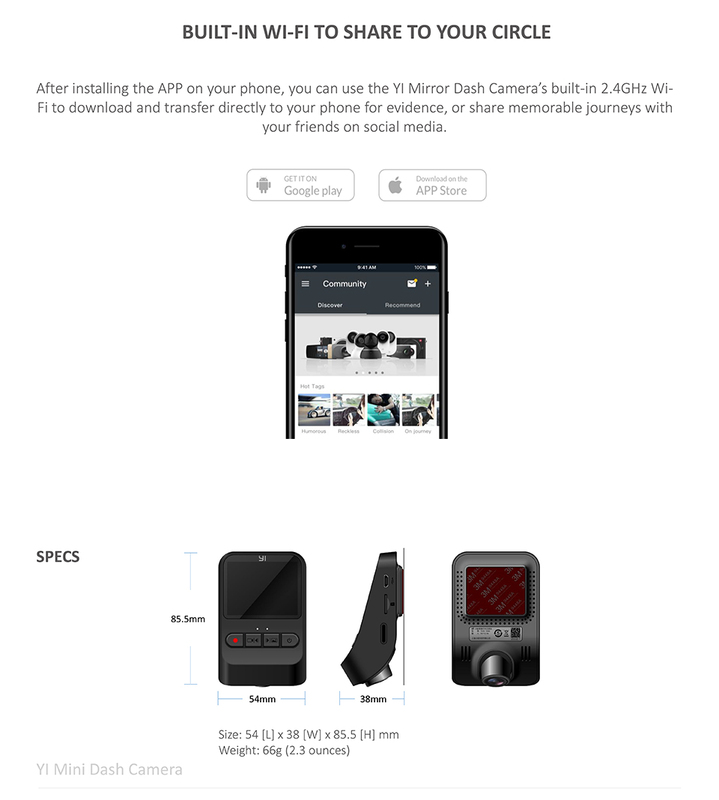 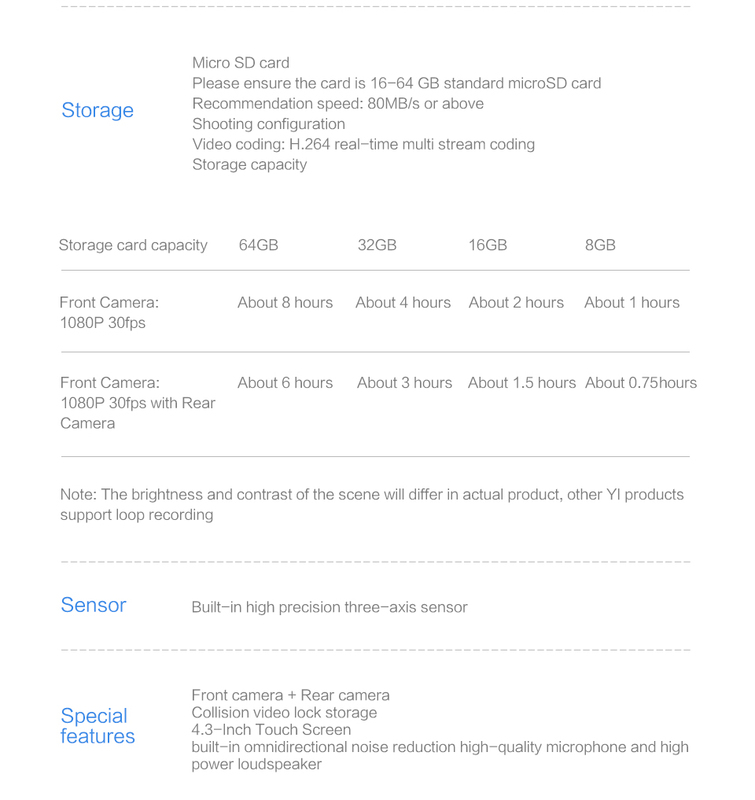 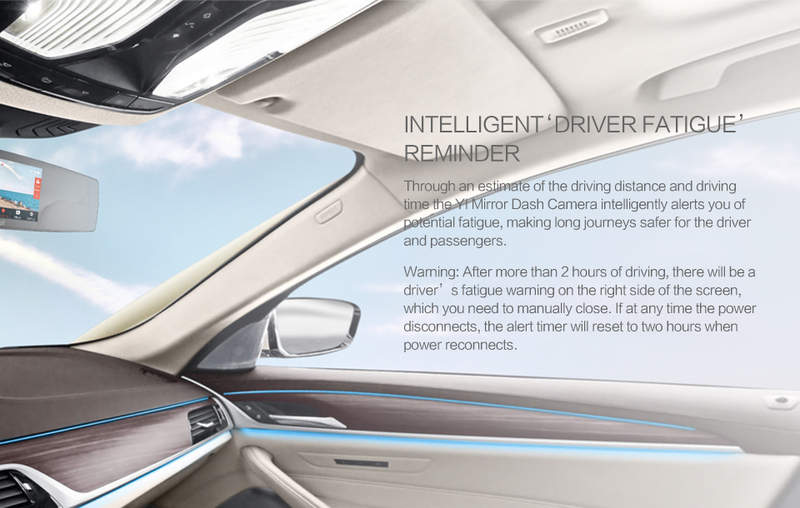 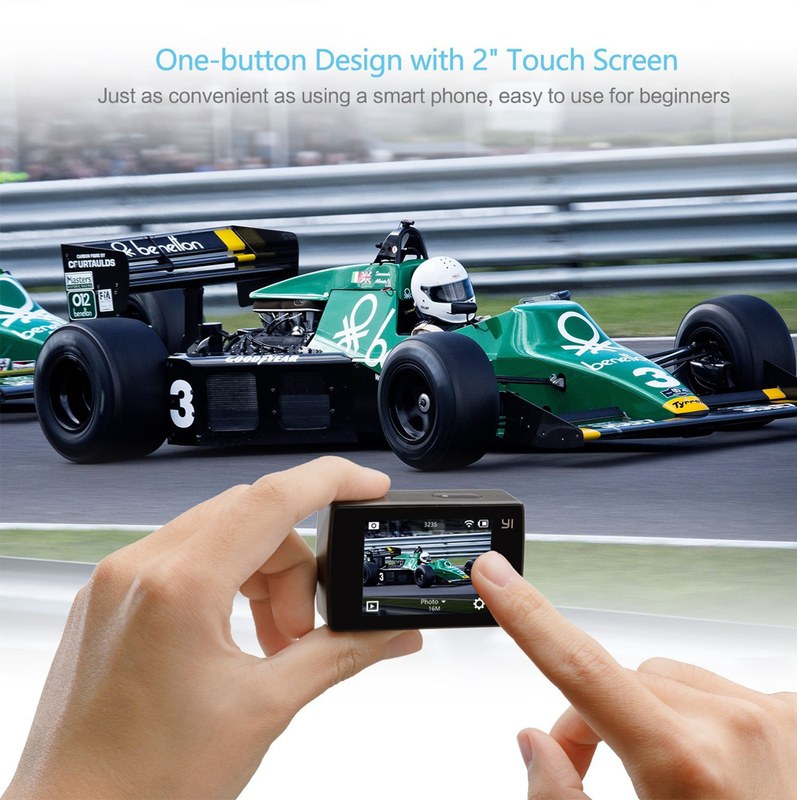 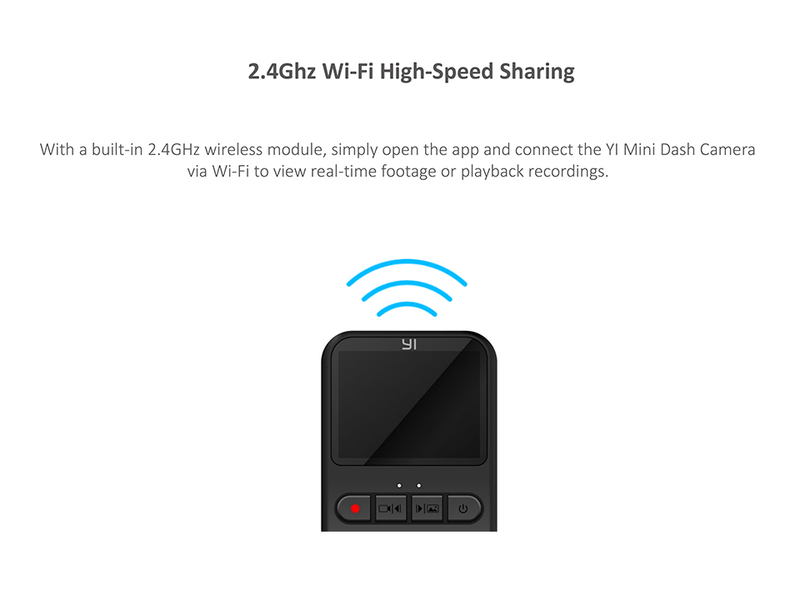 Including: Time-lapse video, Loop Recording, Photo Burst, Timer and multiple resolution and scenic settings to choose. 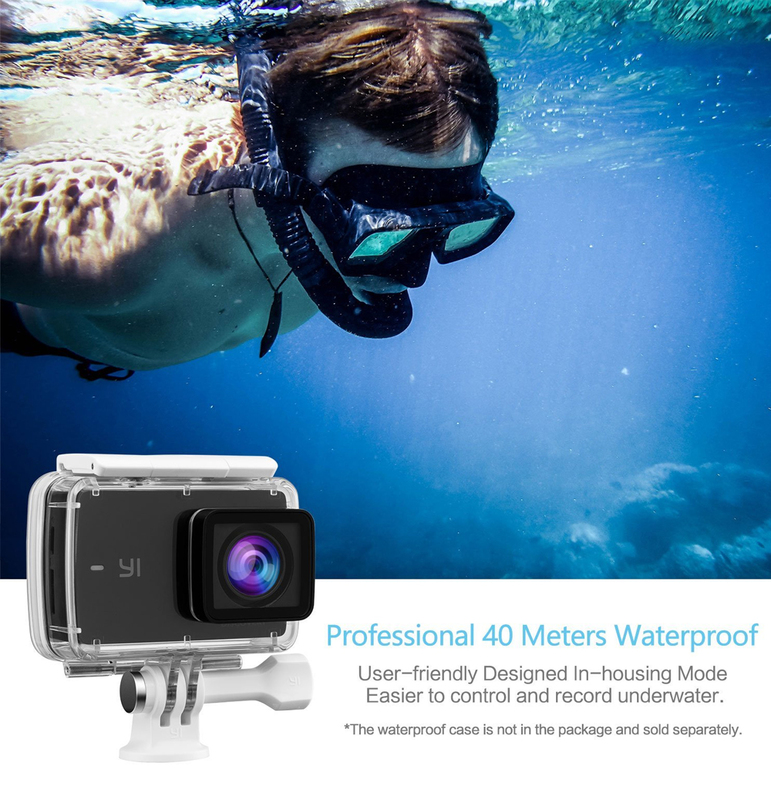 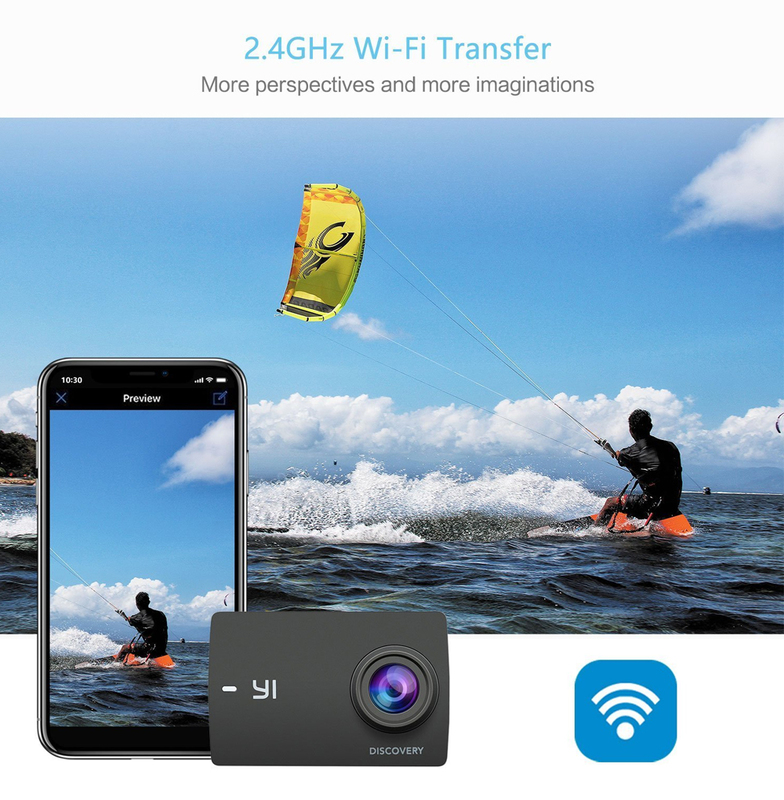 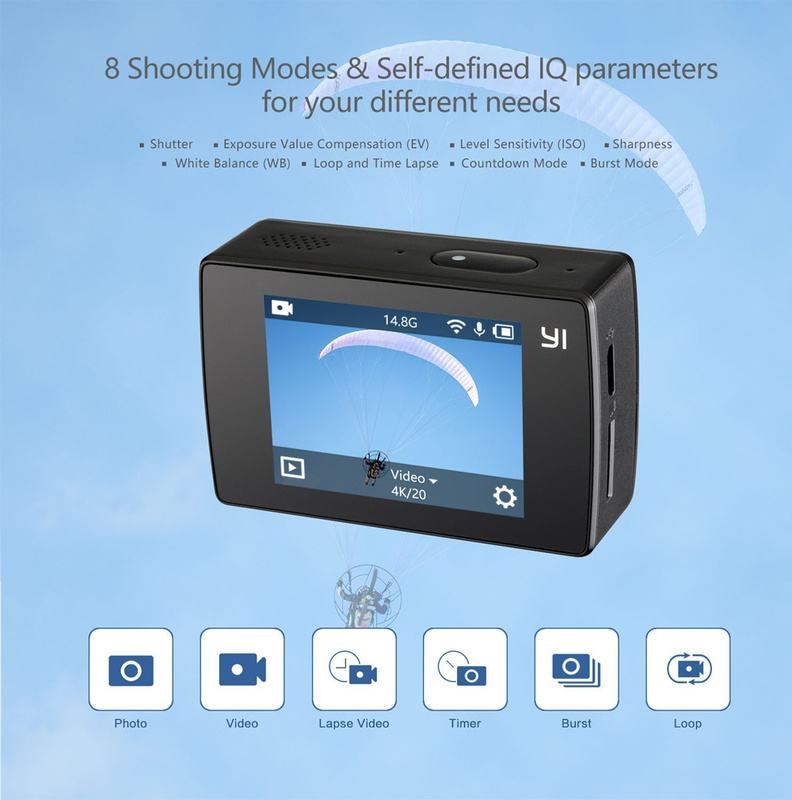 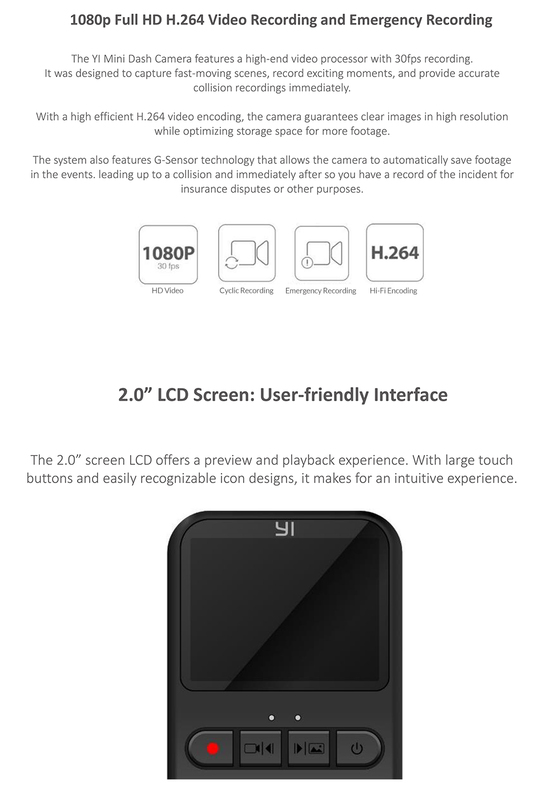 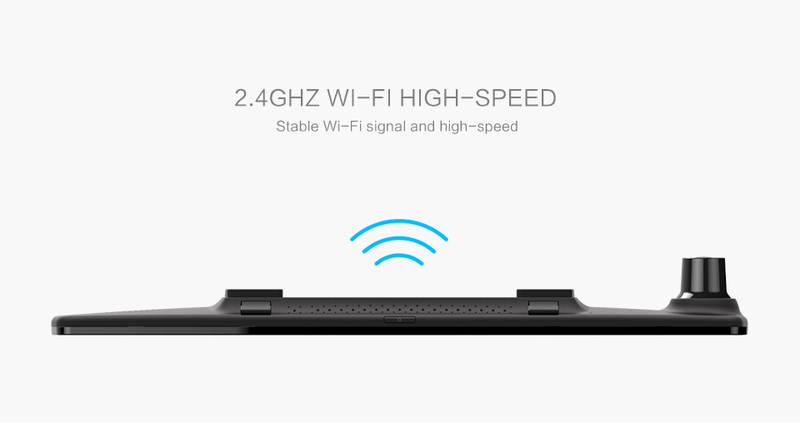 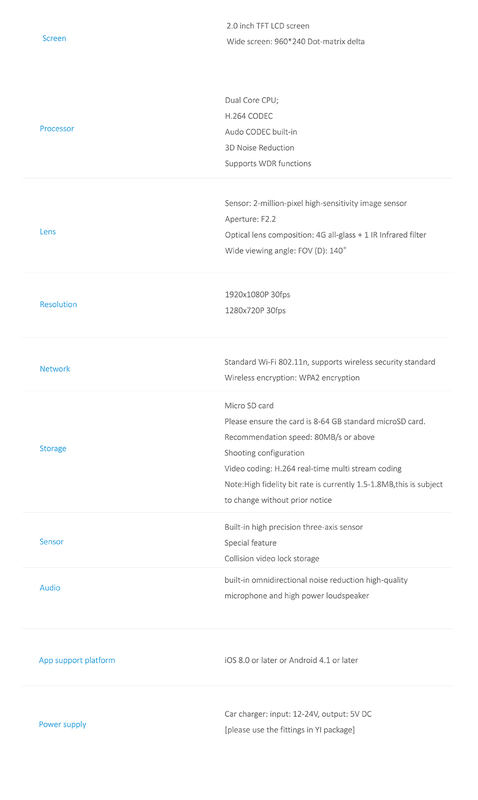 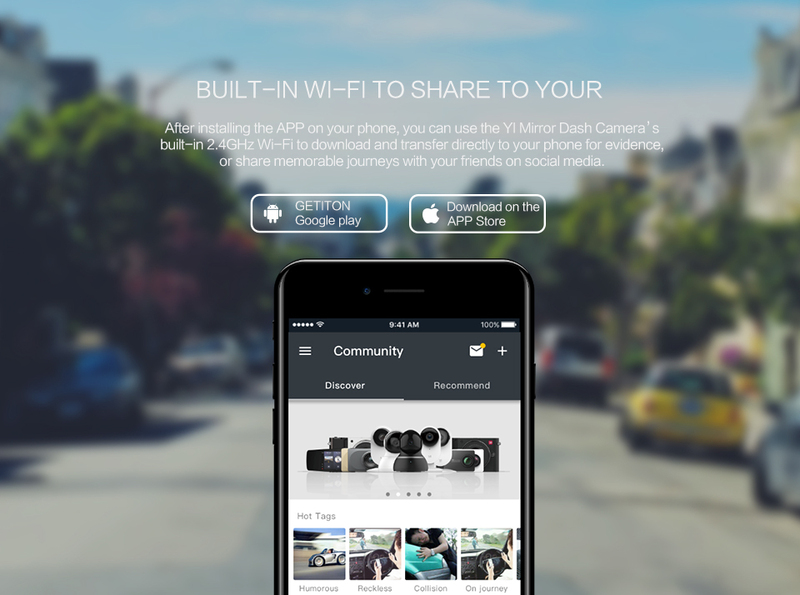 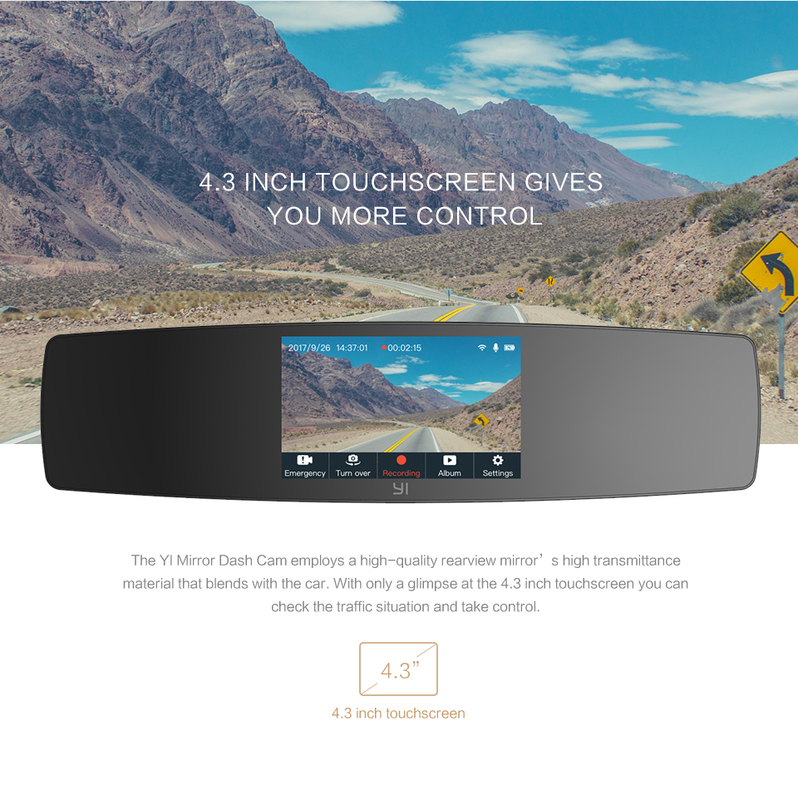 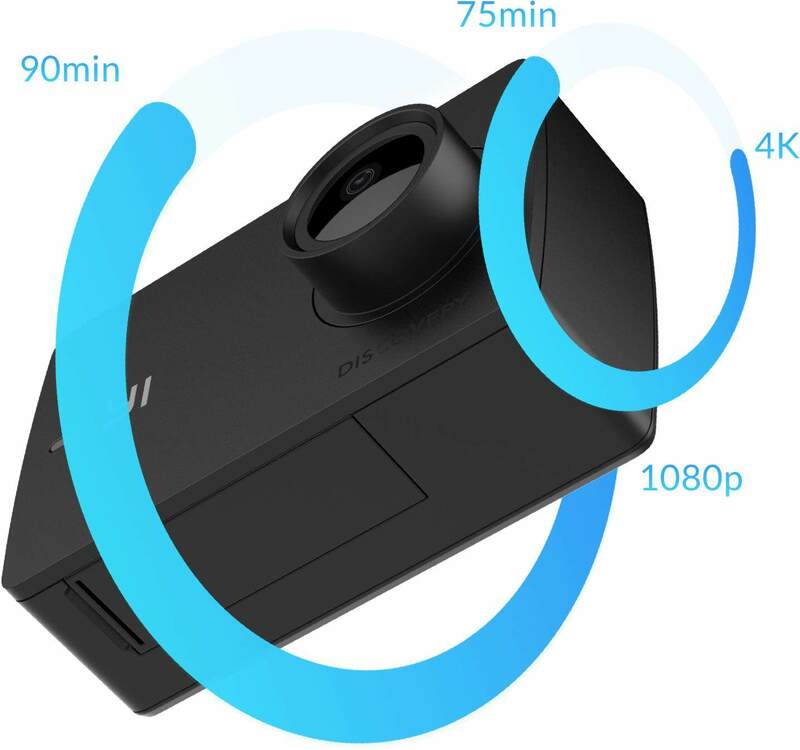 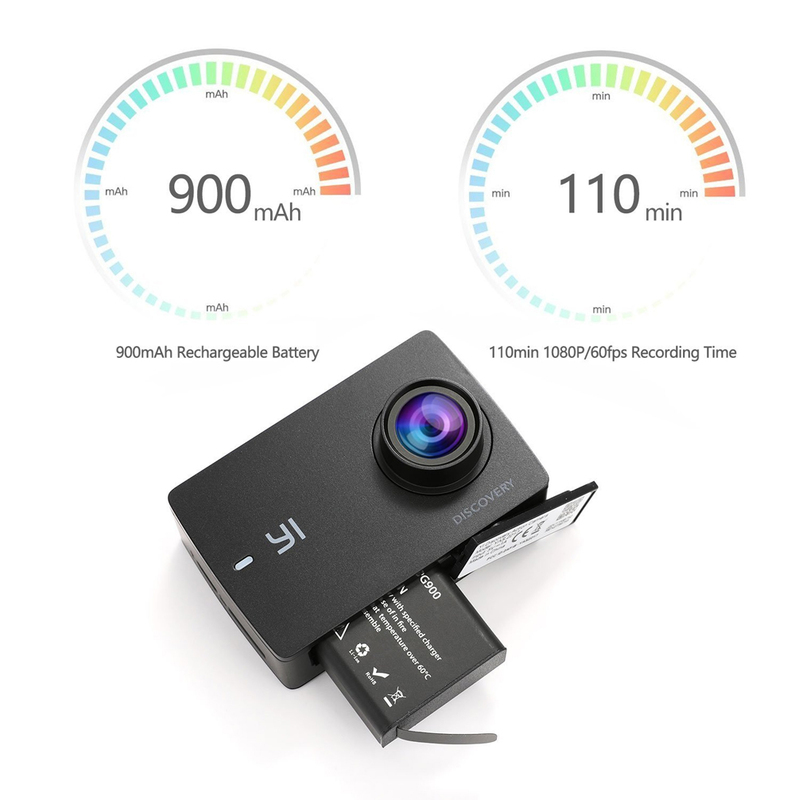 Built-in Wi-Fi: Single-band 2.4GHz Wi-Fi provides a seamless connection to your smartphone via the YI Action App to let you download content at speeds of up to 26Mbps, and control your camera from a distance. 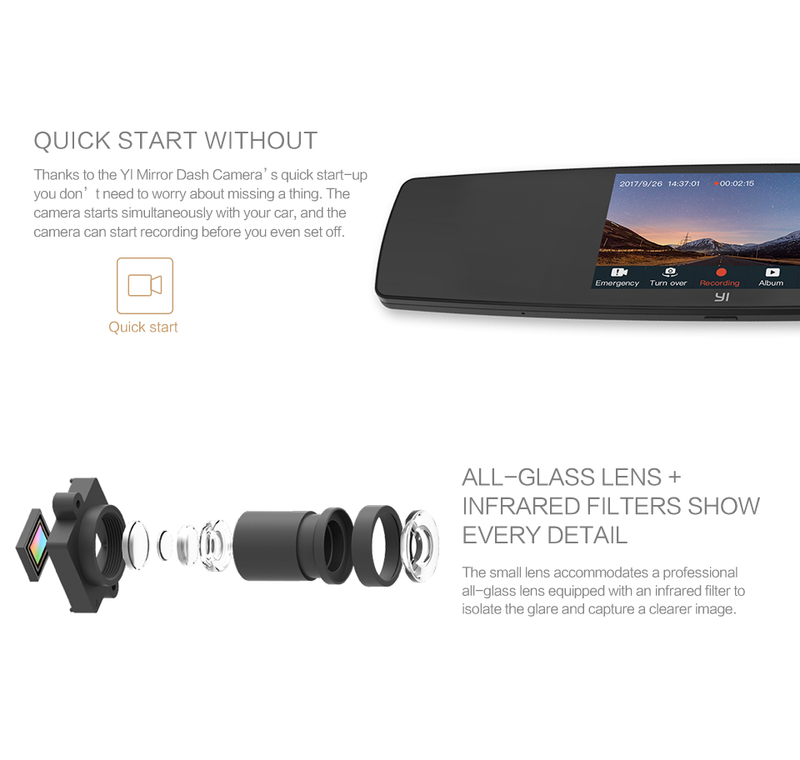 ANGLE:110° lens and universal ball mount delivers clarity in every direction. 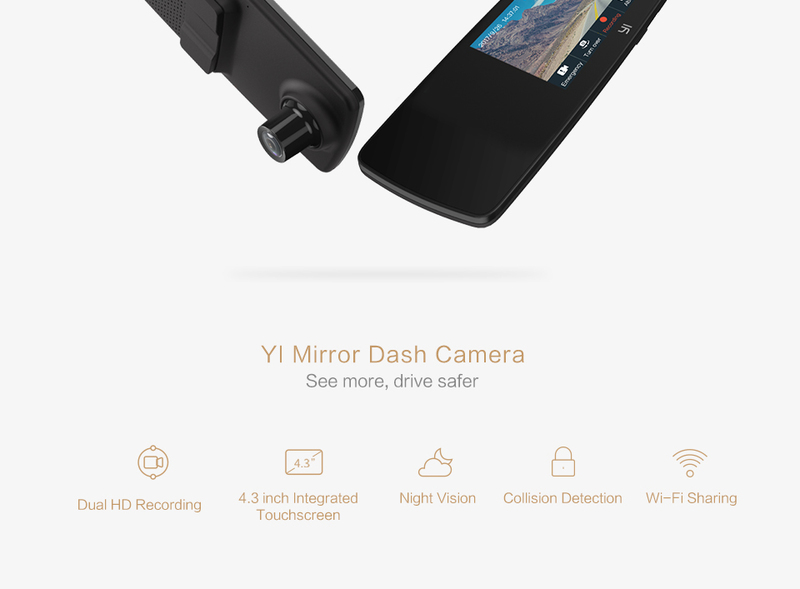 CLOUD SERVICE: YI Cloud, the best anti-theft and cost effective cloud solution. 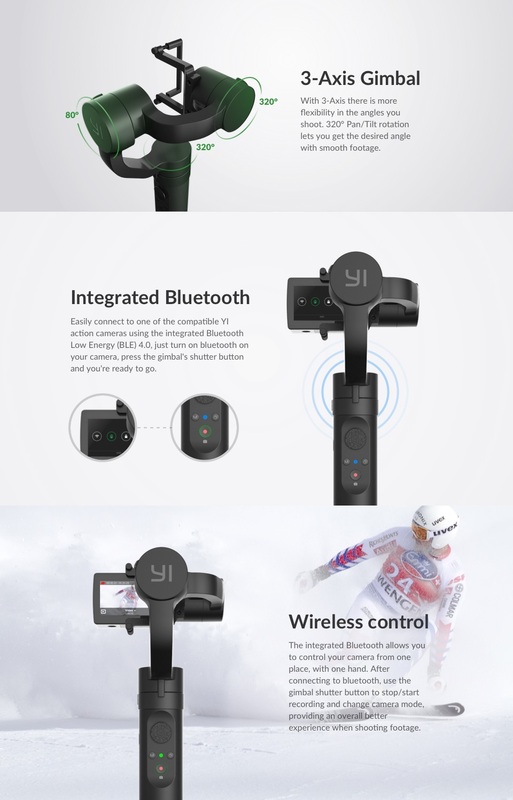 YI Hand Mount360° Patented RotationCreated to capture all angles at easeYI is Hand Mount features a 360° patented rotation easily swivels to achieve all angles.Once set, the mount will remain at the angle until intentionally twisted.It must be used with YI Action Camera Waterproof Case.Environmentally-friendly and comfort focused materialsThe wristband is a neoprene material that stretches and will not uncomfortably rub your skin.The attachment of the mount to the wristband is handcrafted with premium stitching.The high-quality plastic mount piece is finished with a 304 stainless steel bolt to prevent rusting.It has a double layer adjustable velcro strap to ensure stability. 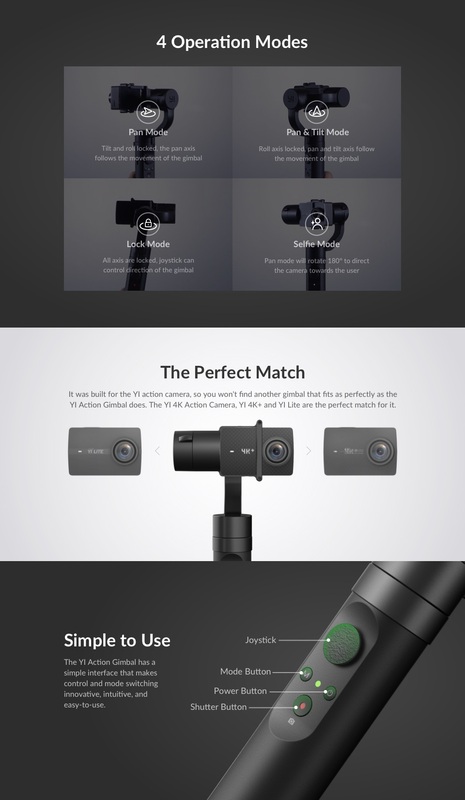 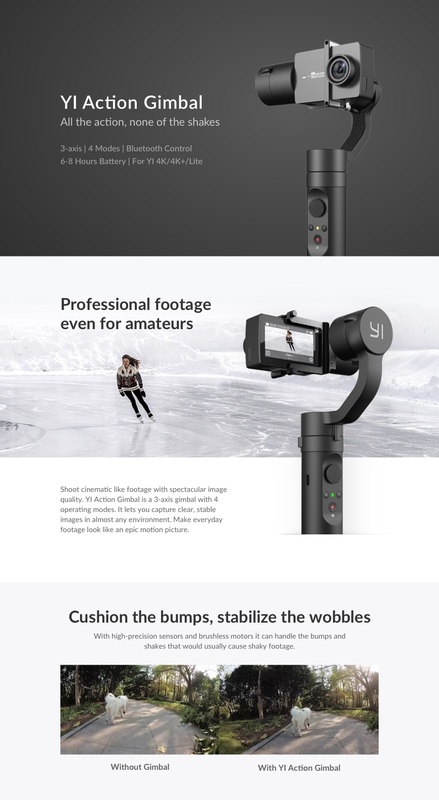 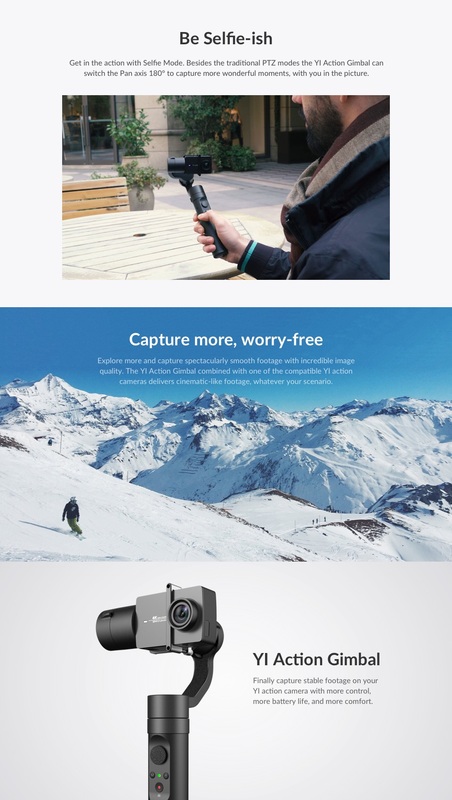 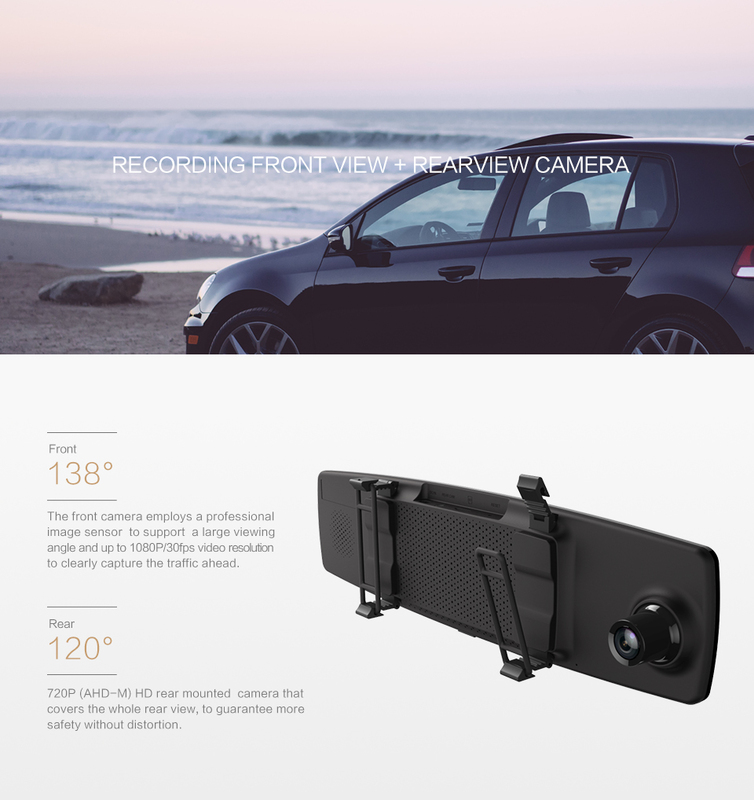 Get Creative with New AnglesSee the world from a different point of viewYI is innovative hand mount will take your filming to the next level.You might forget you are even wearing it due to its sleek design and comfort, but the photos and videos will last a lifetime!